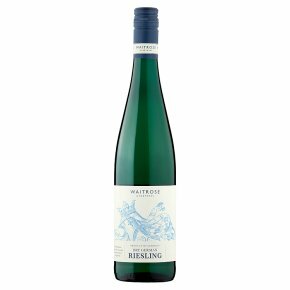 Refreshing and aromatic, with a bright, mineral edge, this wine has creamy notes with orange blossom and lime. The grapes are from the steep slopes of the Mosel Valley. …Great with fish, chicken and spicy stir-fries.